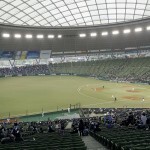 Want to see the shibazakura this spring? 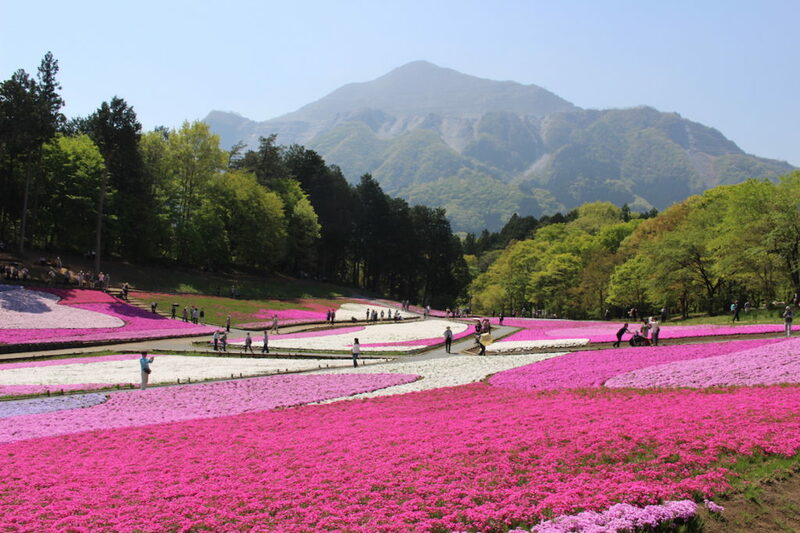 Try this one-day itinerary featuring a spectacular flower festival, a brand-new onsen resort and dinner on a traveling restaurant. Spring is finally here in Japan! And with it comes the oh-so-Japanese activity of hanami or “flower viewing”. Right now, taking its turn on the hanami showreel is the big daddy of them all: cherry blossoms. But did you know that after the cherry blossoms comes a blooming that’s just as jaw-on-the-floor spectacular? 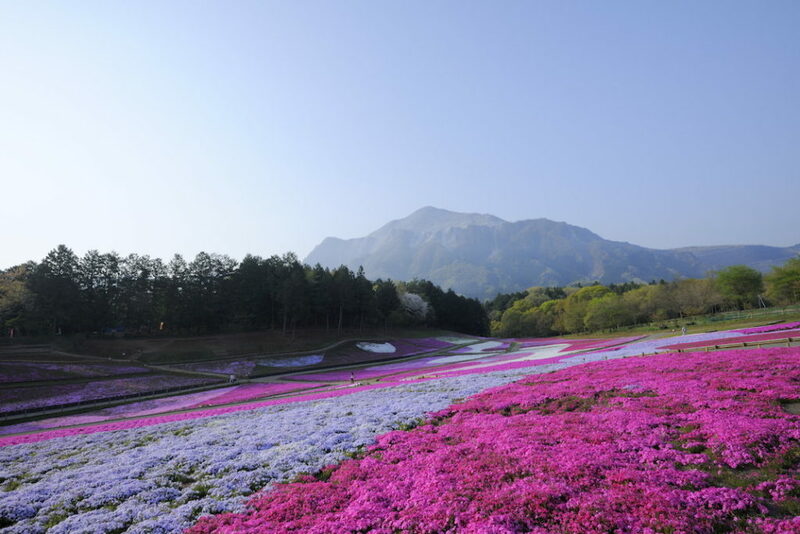 Shibazakura, or “moss phlox”, is a flower that grows thick in clusters, covering the ground like a fragrant carpet in shades of pink, white and purple. They start blooming around mid-April until early May, when the weather is likely to be absolutely perfect. One of the best places to see shibazakura is in Chichibu, Saitama, at the annual Shibazakura Festival in Hitsujiyama Park. Not only is it ridiculously easy to get to from Tokyo, the surrounding area offers a range of unique sights and activities that mean you can really make the most of a jaunt to the Japanese countryside. 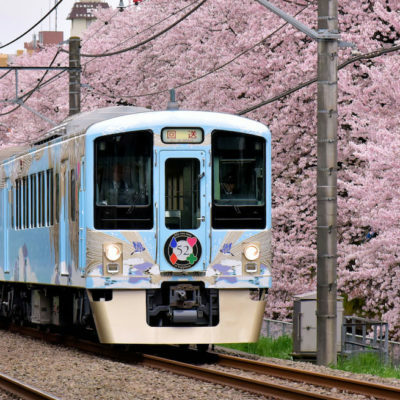 We’ve teamed up with Seibu Railway to create this totally boss itinerary that lets you experience the highlights of the Chichibu region including the main event, the Shibazakura Festival 2017, as well as two brand-new attractions along the Seibu Line – all in just one day. 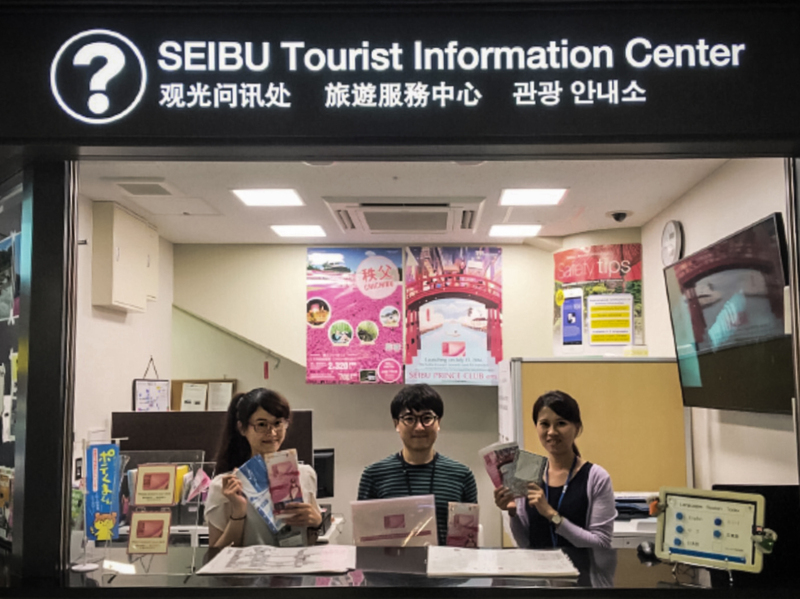 Start at the Seibu Tourist Information Center Ikebukuro in front of the station’s Seibu East Exit. A bit like Mary Poppin’s handbag, this small booth is stocked with endless resources on things to see and do while traveling on the different Seibu lines. The friendly multilingual staff will sort you out with a map and guidebook for the Chichibu area, as well as up-to-the-minute info on getting to and enjoying the Shibazakura Festival. They have Wi-Fi there too so you can easily upload your first #shibazakuratrip Insta of the day. Travel in style on the Red Arrow Limited Express Train and watch the scenery transform from a grey blur of urban high-rises to the green of rice paddies (and the occasional farmhouse) before ending up in the majestic mountains of Chichibu. 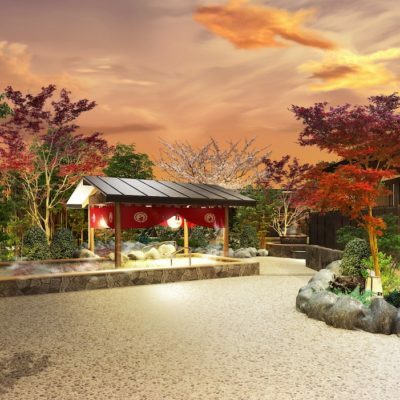 The whole journey to Yokoze station takes just over an hour, from where it’s a scenic 20-minute walk along country lanes to the shibazakura action, taking place at Hitsujiyama Park. Yes, the name does mean “sheep mountain” though sadly it’s not in the shape of a sheep. You can see sheep there though – at Fureai Farm inside the park. 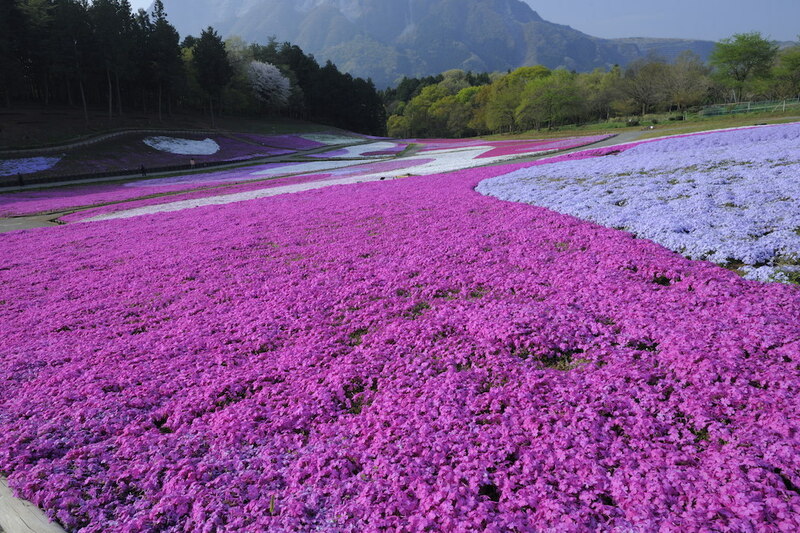 Often listed as one of the top things to see in Japan, the bloom of shibazakura is nothing short of jaw-dropping. 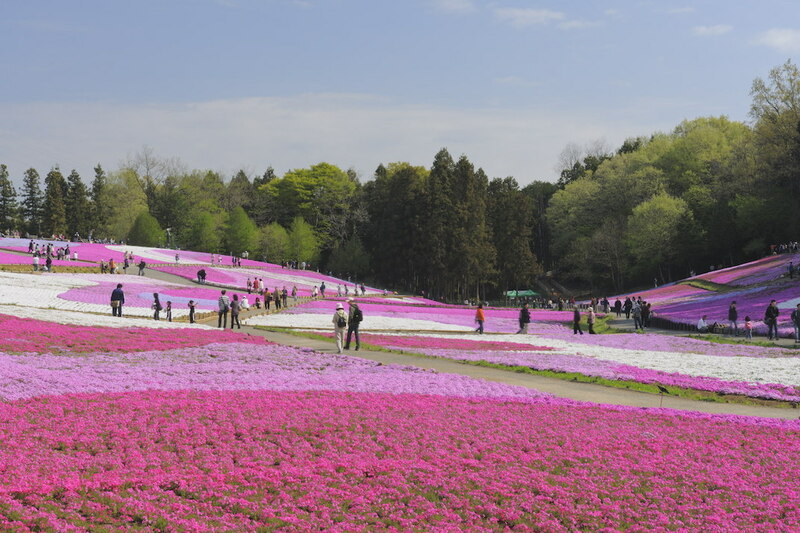 More than 400,000 shibazakura are planted in a variety of designs according to their shape and color, flowering in patterns and swirls that create the effect of a giant work of art. The tiny shibazakura flowers seem to stretch all the way to the grand backdrop of the Chichibu-Tama-Kai National Park in the distance. You’ll struggle to take a bad shot of this super photogenic scene. Start with some food at the entrance to the festival where an array of stalls selling everybody’s favorite festival treats like yakisoba, dango and, the Chichibu special, miso-potato will be set up. Hitsujiyama Park is pretty huge so even at its busiest times (particularly during Golden Week or on weekends) you’ll still be able to enjoy fairly uninterrupted views of the shibazakura. There are benches where you can take a rest; picnicking in the sunshine with the food you just bought (see above) is a no-brainer. This year there will also be a local market selling Chichibu products right next to Shibazakura Hill (the best place from which to spot the shibazakura…duh). You could spend the entire day strolling around in the sunshine snapping selfies and breathing in the gorgeous scent. And there’s absolutely nothing wrong with that. But if you do find you’ve had your fill of flowers, then it’s on to the next stop on the itinerary. 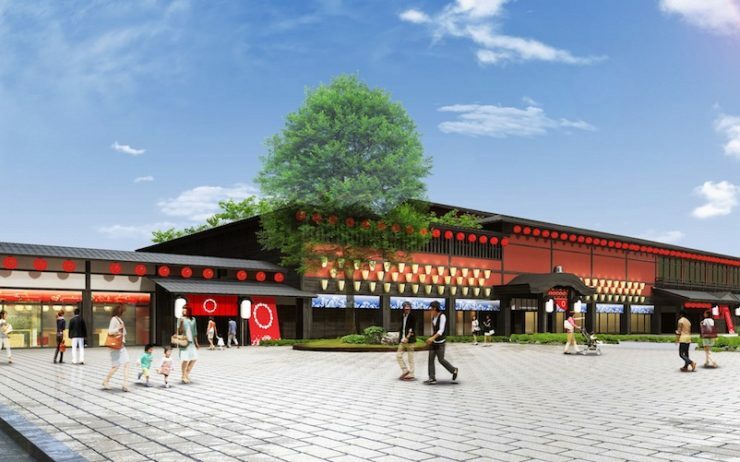 In the afternoon, make the pilgrimage to Matsuri no Yu, a brand-new hot spring theme park set to open on April 24th. Here you can soak in the mineral-rich waters of the region where Edo-era pilgrims visiting Chichibu’s temples once bathed to soothe their tired legs. Matsuri no Yu or “Festival Bath” is just as the name suggests: a celebration of all things bathing related. An impressive complex of different onsens, sauna and open-air baths, the hot spring day resort looks like a fantastic chance to soak in authentic Japanese culture. Designed by Kengo Kuma who’s responsible for the 2020 Olympic Stadium (so, yeah, a pretty big deal) the interior and exterior of the train – which feature the motif of water flowing in a ravine – are meant to echo the surrounding scenery as the train chugs its way through the picturesque countryside. Traditional handicrafts decorate the carriage walls while Chichibu silk hangs between carriages as a partition. Look up at the ceiling to appreciate fruit-dyed washi paper or wood straight from the forests of Hanno. The third carriage features an open kitchen from where you can watch chefs prepare locally-sourced Japanese, Chinese or Western-style food. The entire menu is supervised by renowned Tokyo chef Takashi Tamura and hopes to showcase the very best of Saitama ingredients that work together to compliment what you can see through the window. This is what you call a meal with a view. Unsurprisingly for such a cool-sounding restaurant, reservations are essential. Otsukare (you’ve worked hard today) and don’t feel too bad that the fun is over. The festival runs until May 7 so you can easily go and do it all again! A one-way ticket from Ikebukuro to Yokoze Station is ¥1140 in total, including the regular fare (¥740) and the Limited Express ticket (¥700). Trains run hourly and the journey will take around 70 minutes. For more information, check here. Save money with this brand-new pass for tourists officially released today. 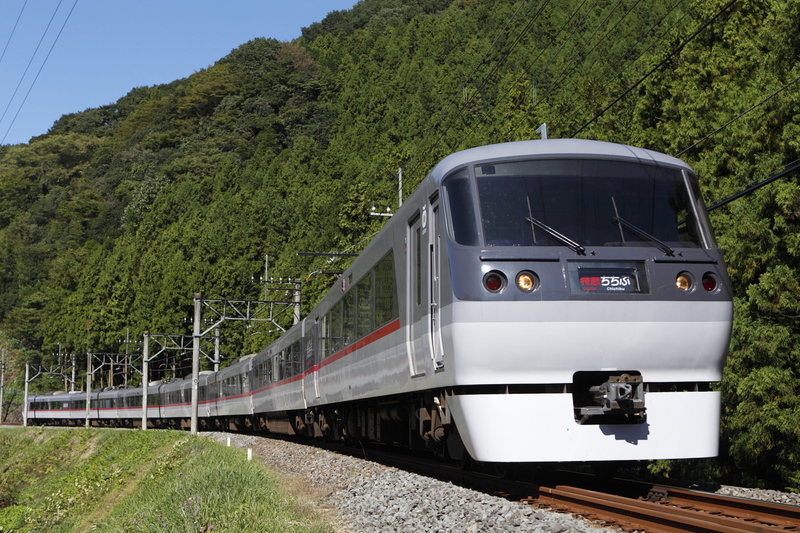 With the pass, international visitors will be able to hop on and off parts of the Seibu Line. It will also offer discounts on entrance fees to attractions, food and shopping. Get yours at the Seibu Tourist Information Center Ikebukuro. You’ll need to show your passport to prove you’re just here on a visit. 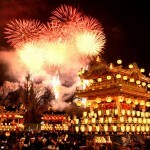 The festival will run from April 14 to May 7, 8.00 – 17.00 at Hitsujiyama Park. It’s ¥300 to get in (kids go free). 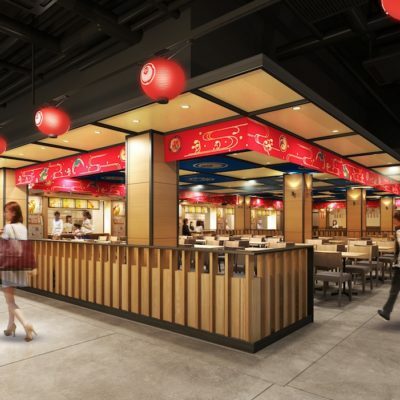 Matsuri no Yu will open on April 24th. Adults pay from ¥980 and children ¥600 for entrance to the theme park (weekday price). For food, drink and other purchases you’ll need to pay extra. The website will launch sometime during the beginning of April. 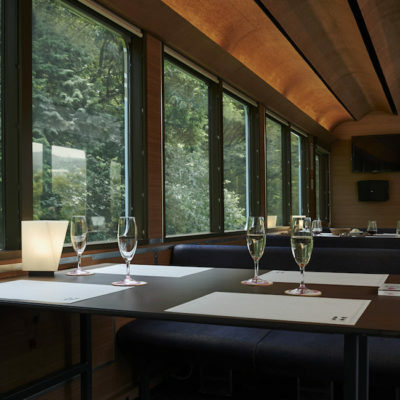 A train ticket including lunch is ¥10,000 while dinner will set you back around ¥15,000. Tables are for adults only. For booking in English, see here. Reservations necessary. Reach an international audience today. 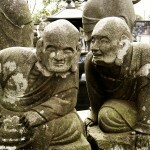 There's no need to hesitate when deciding whether to go to Kawagoe or not. It's an easy day trip from Tokyo and a great traditional town to explore. Have a good time and let the fun treats enhance your experience! The Chichibu Yomatsuri is one of the most spectacular winter festivals in Japan and is only a short trip away from Tokyo.